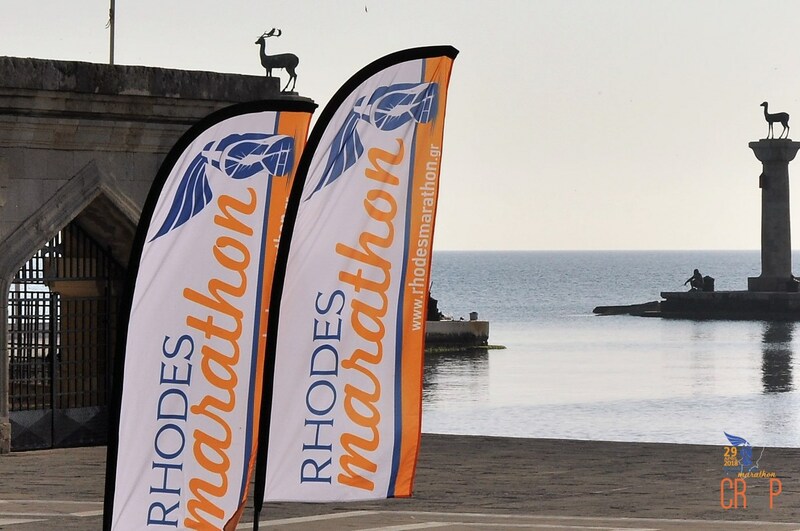 It’s only in its fifth year, but the International Roads to Rhodes Marathon is already making a big impact as it boosts some of the most vibrant and alluring vibes buzzing all around. 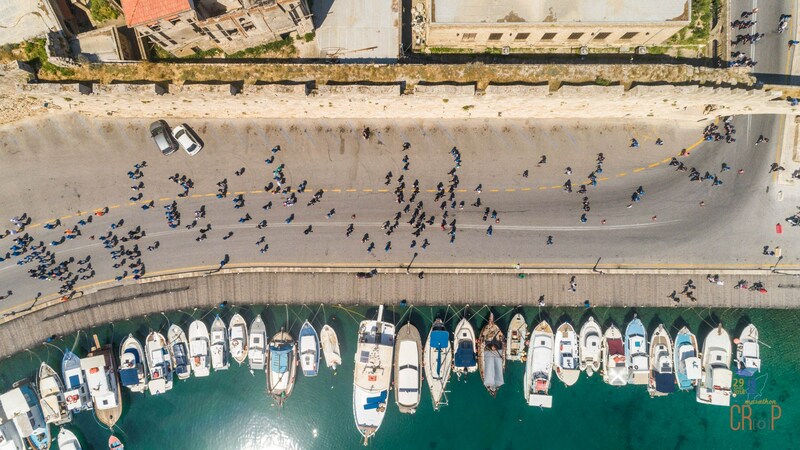 And where else can you experience a run through historic monuments for limitless sightseeing, ranging from the Ancient to the Medieval and finally to current times, blended with the endless blue of the Aegean Sea? 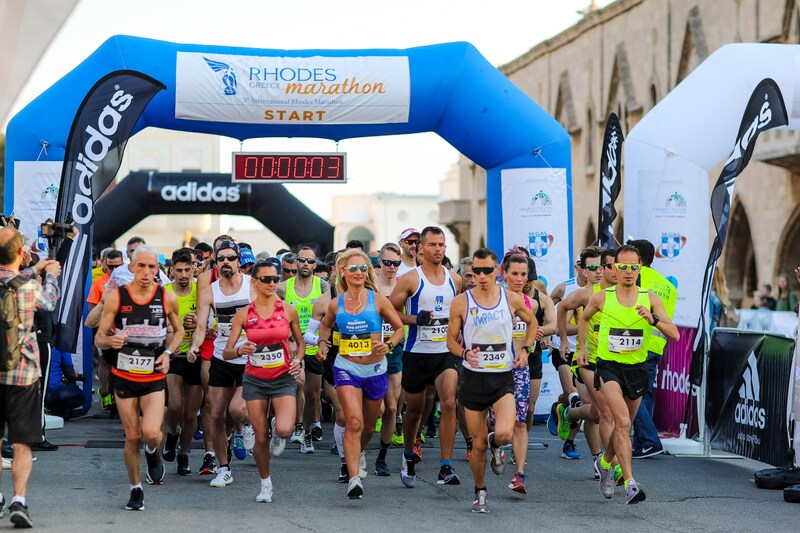 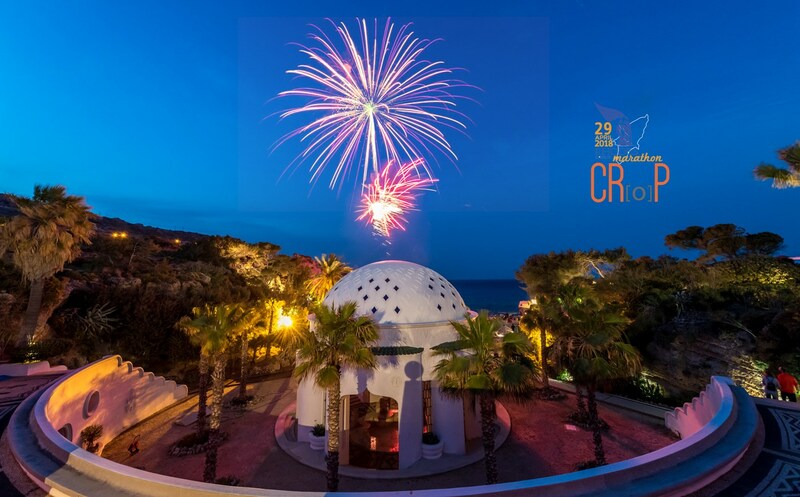 The cyclical route of the annual International Roads to Rhodes Marathon event constitutes a must-run list of the island’s most fascinating destinations, featuring races over the Marathon, Half Marathon, 10 and 5 km distances and the 1.000 m Kids race. 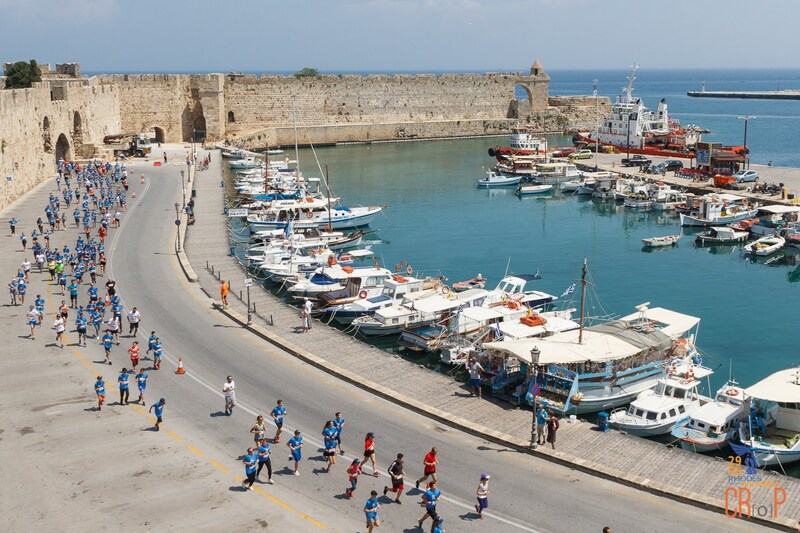 From the seaside starting line at the north part of Rhodes City send-off to the City Center finish line, more than 2.000 runners will pursue their personal best on an entirely car-free, flat course paired with dignified and majestic coastline scenery and the walls of the Medieval Town of Rhodes, along with excellent weather and climate. 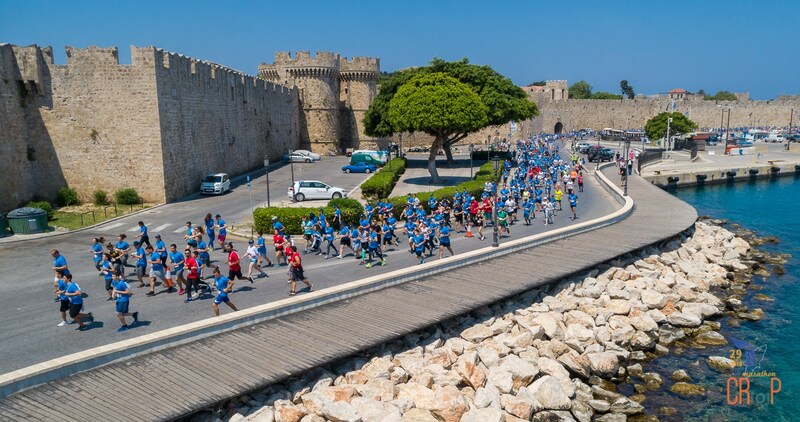 The International Roads to Rhodes Marathon is organized by the South Aegean Region and supported by the Municipality of Rhodes and the Rhodes Hotels Association. 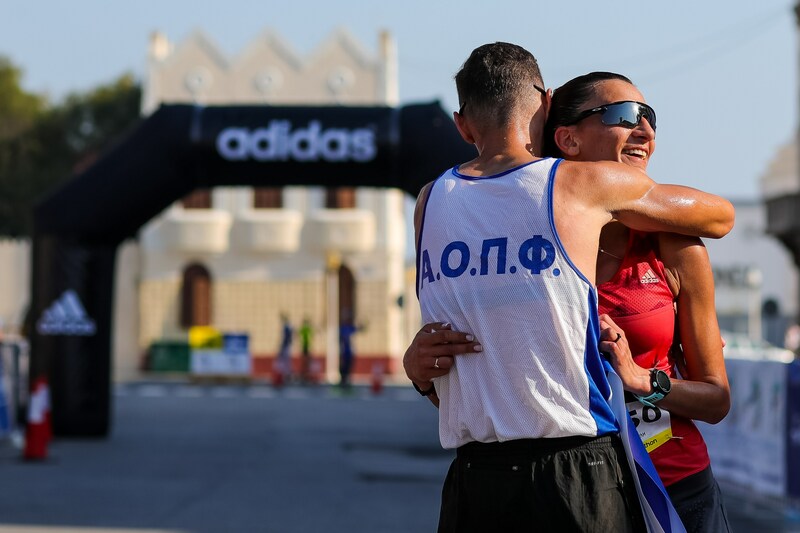 It is officially approved by the Hellenic Athletics Federation, SEGAS and certified by the Association of International Marathons and Distance Races, AIMS, as well as the International Association of Athletic Federations, IAAF. 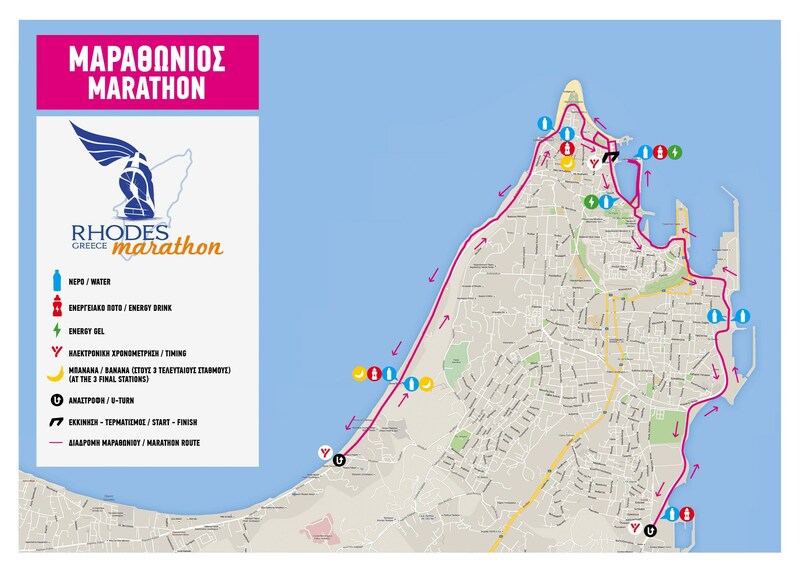 Aid Stations along the Marathon and Half Marathon course will be stocked with water in every 2.5 km and with sports drinks, bananas and energy bars in every 5 km. 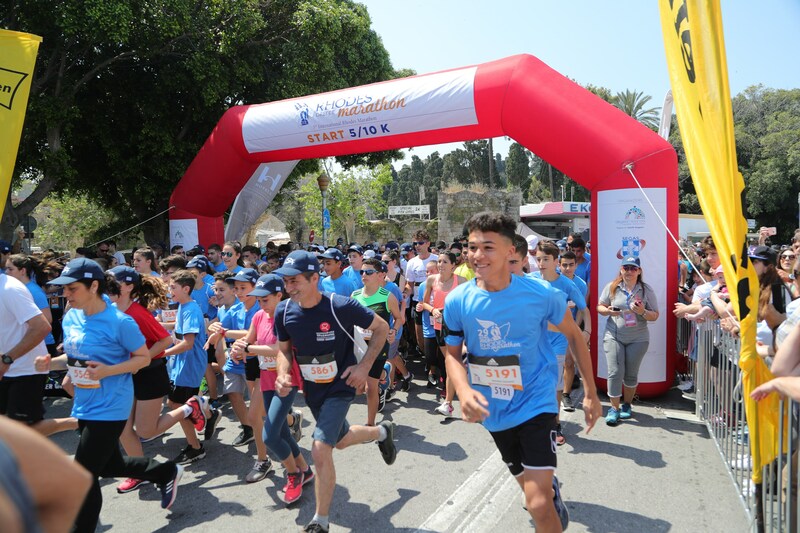 Likewise, First Aid Stations will be spread throughout the course near each water Aid Station. 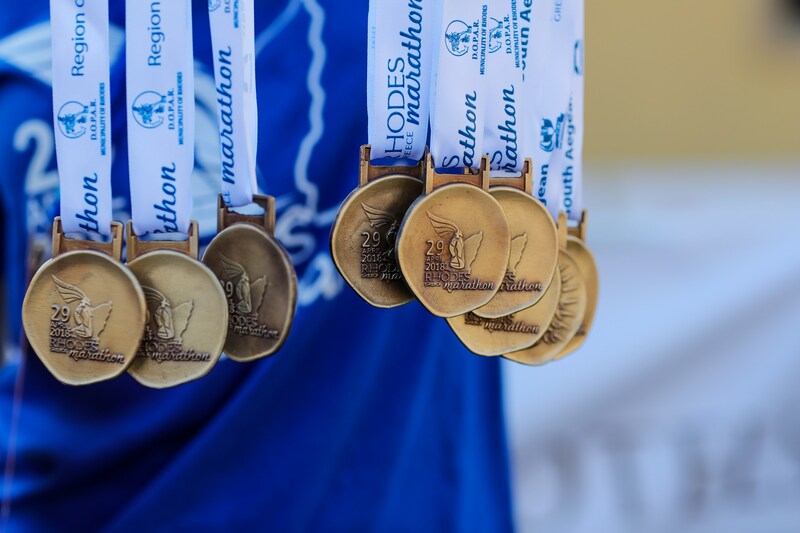 After crossing the finish line all runners will receive a commemorative medal. 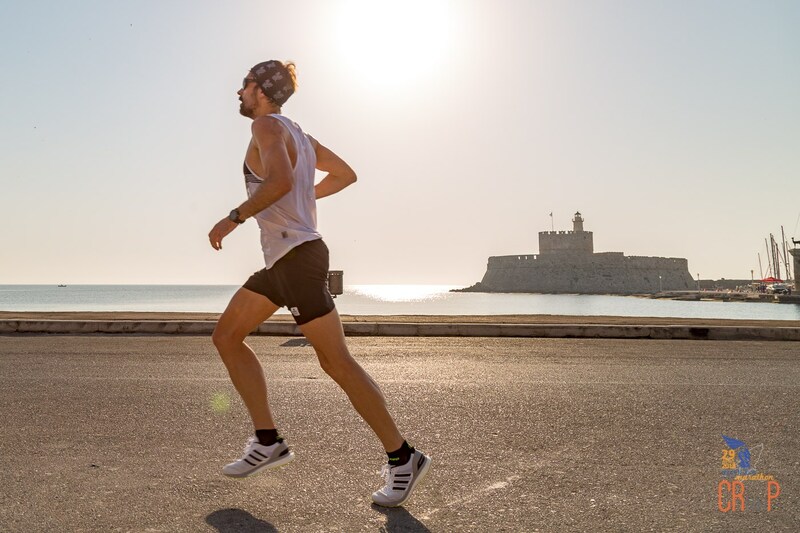 Each race kit will include a cotton bag and the official event t-shirt. 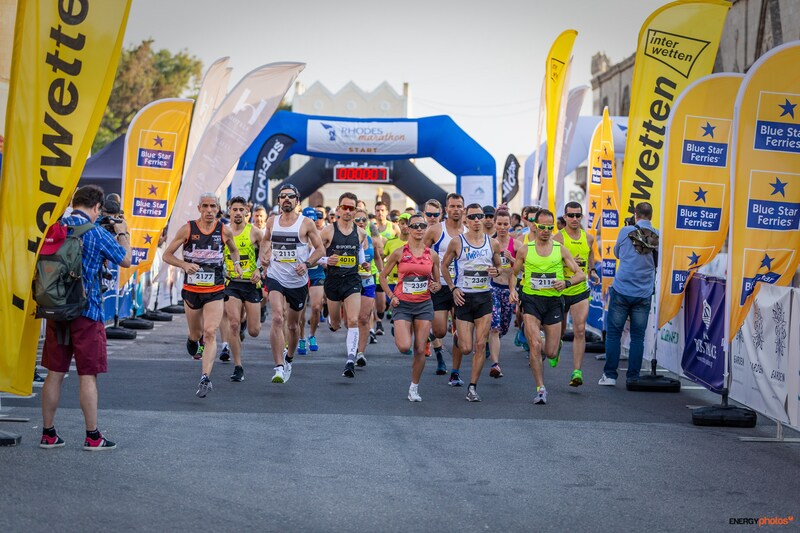 All runners will have unrestricted access to water, juices, sport drinks, bananas and first aid during and after the races. 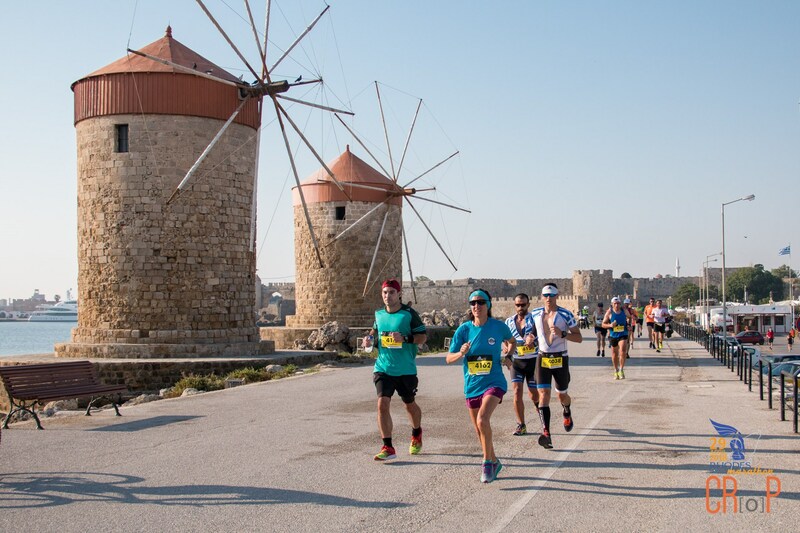 On the eve of the International Roads to Rhodes Marathon, join runners from all over the country and around the world at the traditional pasta party to fuel up on delightful foods and experience a pre-race festive celebration of sportsmanship and camaraderie. 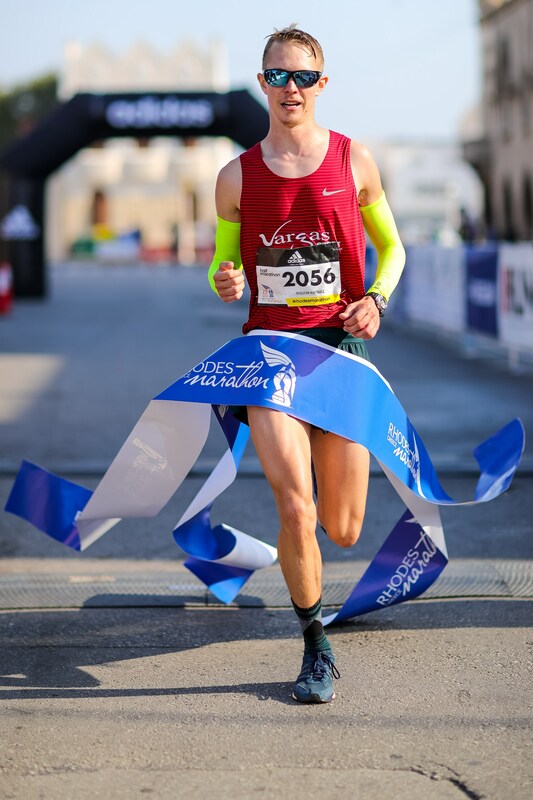 Pasta Party is accessible only for the Marathon and Half Marathon runners.